The Algonquin Cocktail is a great whiskey martini with a little tropical flair. It features rye whiskey, which has, thankfully, come back into fashion. We now have a number of great brands to choose from, including Whistle Pig, Templeton Rye, Redemption, and Knob Creek Rye. All are recommended brands that would work wonderfully for this cocktail. 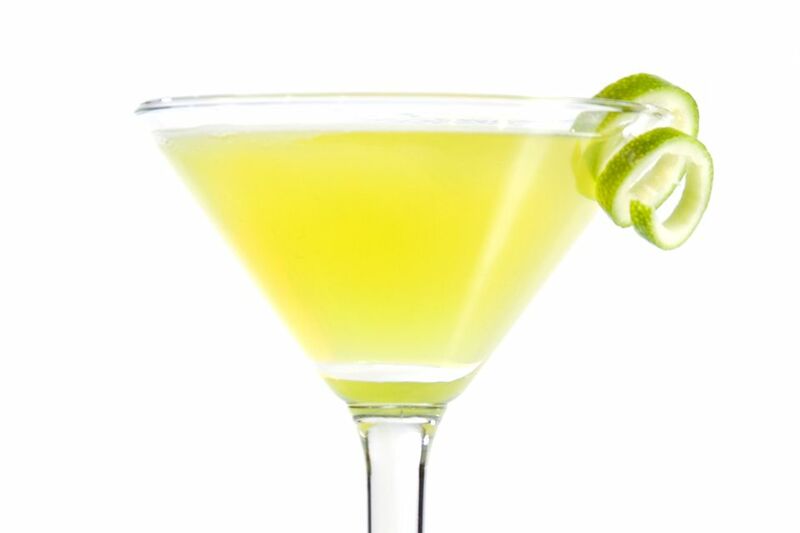 The cocktail was named after the famous Algonquin Hotel in New York City although when exactly it was created is unclear. The hotel, built in 1902, was known as a "dry" hotel well before Prohibition. Whether it was before or after the 1930s is up for debate. But it really doesn't matter because this is still and always will be one of the great classic cocktails.